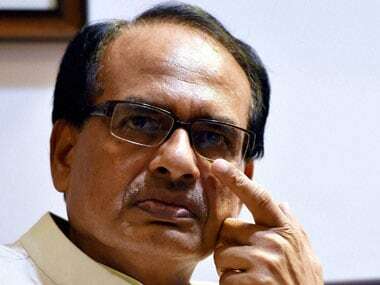 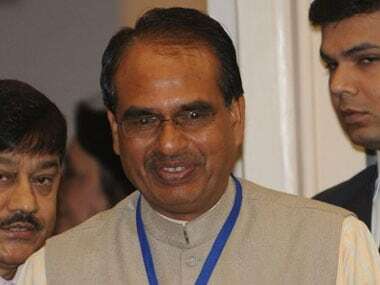 Farmers in Madhya Pradesh have been protesting over the failure of the Bhawantar Bhugtan Scheme and glitches in crop insurance, among other issues. 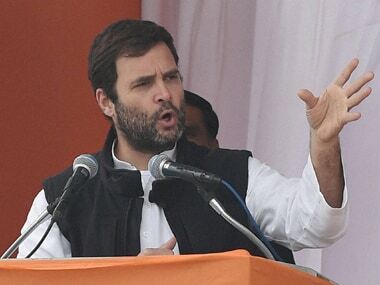 Congress president Rahul Gandhi will address a farmer's rally in Mandsaur of Madhya Pradesh on 6 June, the day seven farmers had died in a police firing last year. 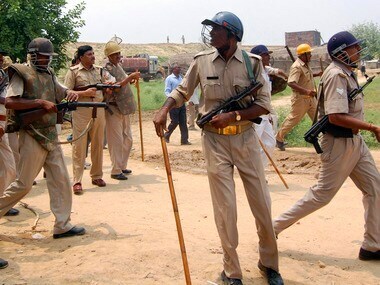 Farmers unions on Tuesday filed a complaint with the National Human Rights Commission (NHRC) in connection with the Mandsaur police firing, in which six peasants were killed.